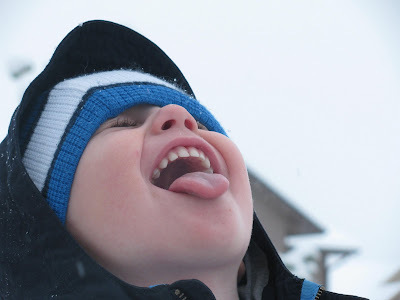 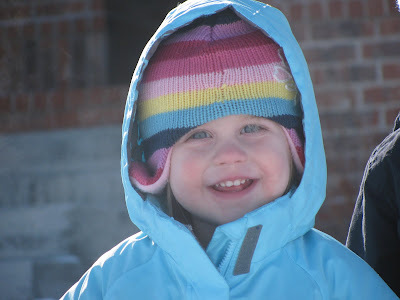 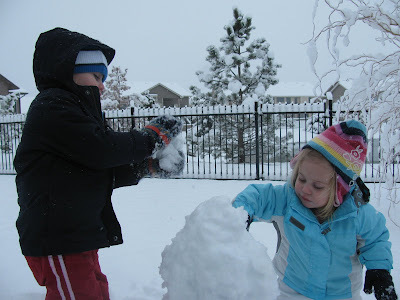 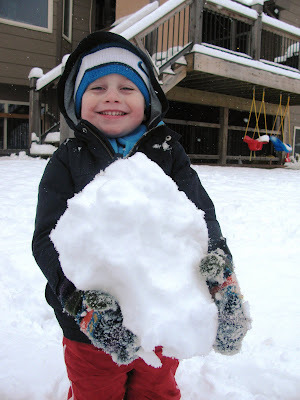 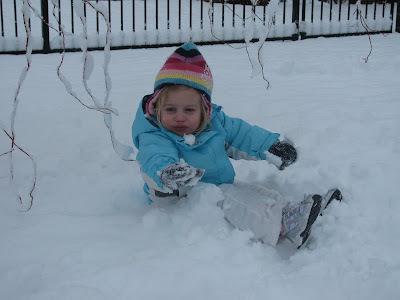 Playing in the snow can be sooo much fun... especially when you can experience it again through a childs eyes. 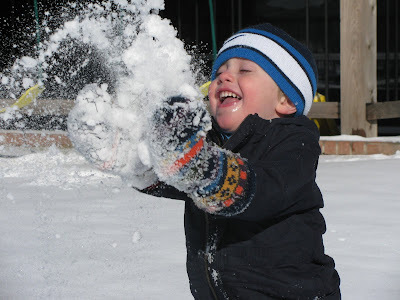 It makes me feel like a kid again! 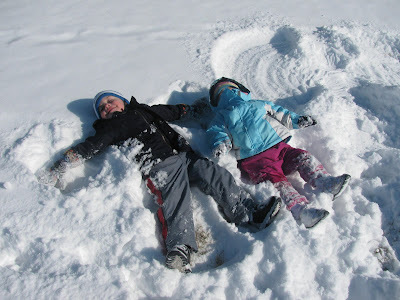 Sweetest couple of snow angels I've ever seen.